Nufarm Insider Tartan Talks: Hail to the Chief! 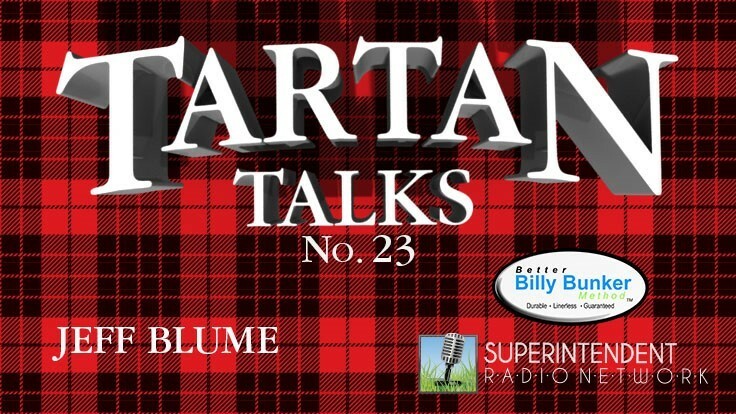 Tartan Talks: Hail to the Chief! New American Society of Golf Course Architects President Jeff Blume discusses managing stormwater and makes a plea for promoting the economic benefits of golf to the masses.